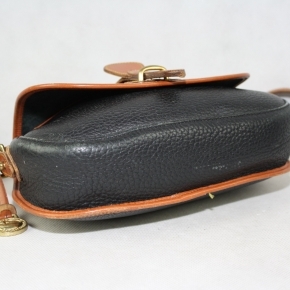 ON SALE: DOONEY & BOURKE black and brown padded leather cross body bag LOOK! 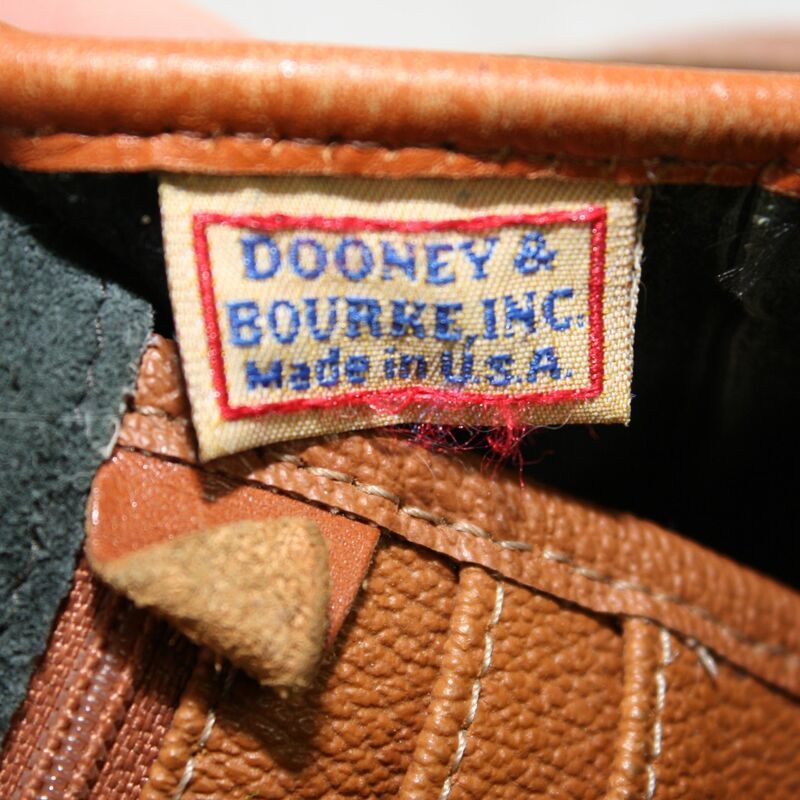 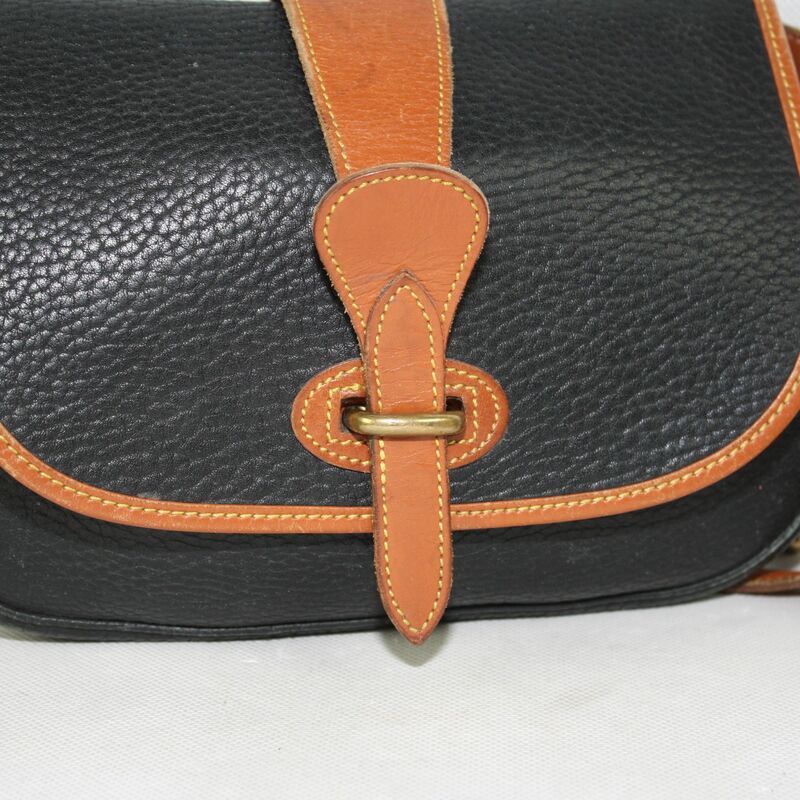 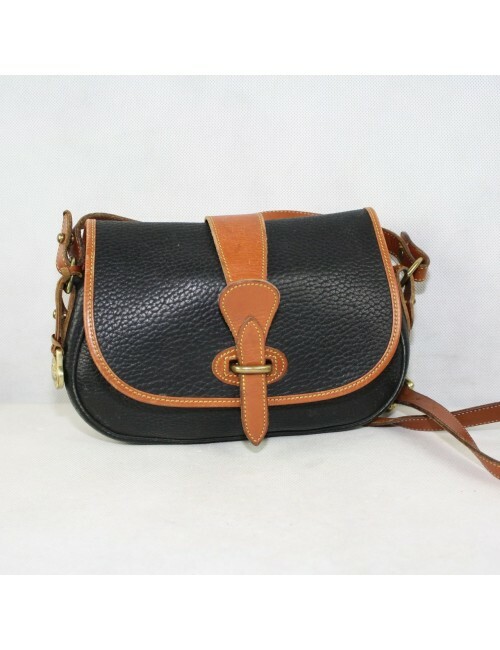 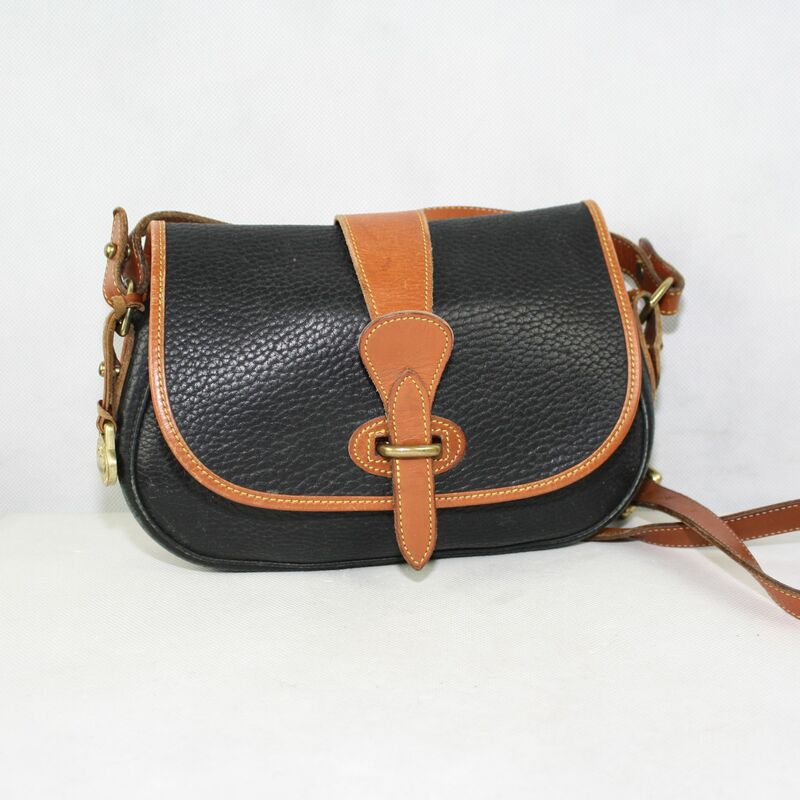 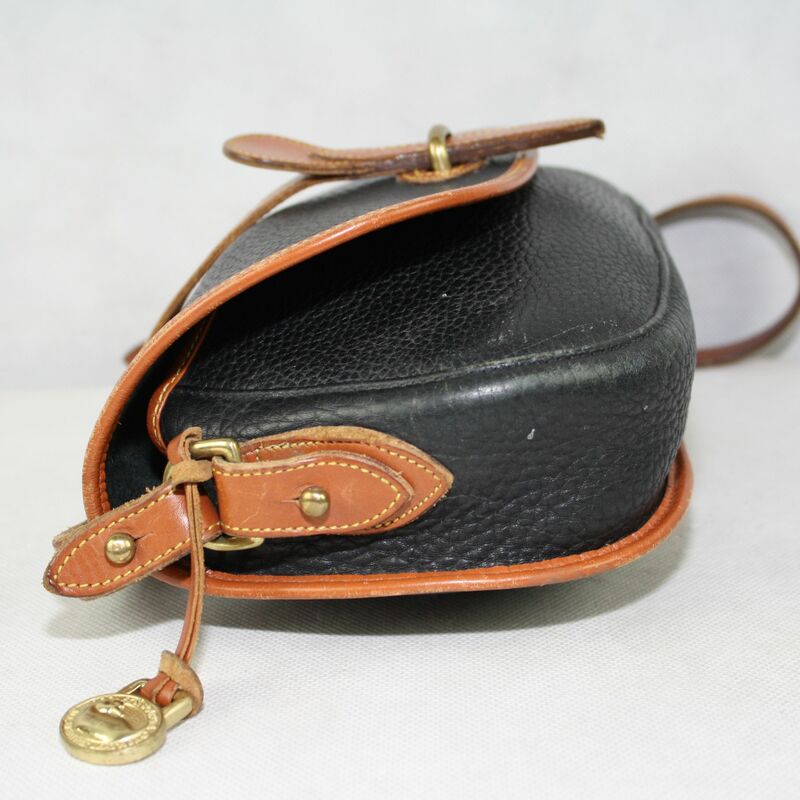 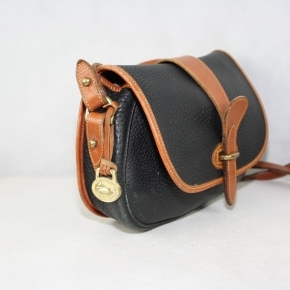 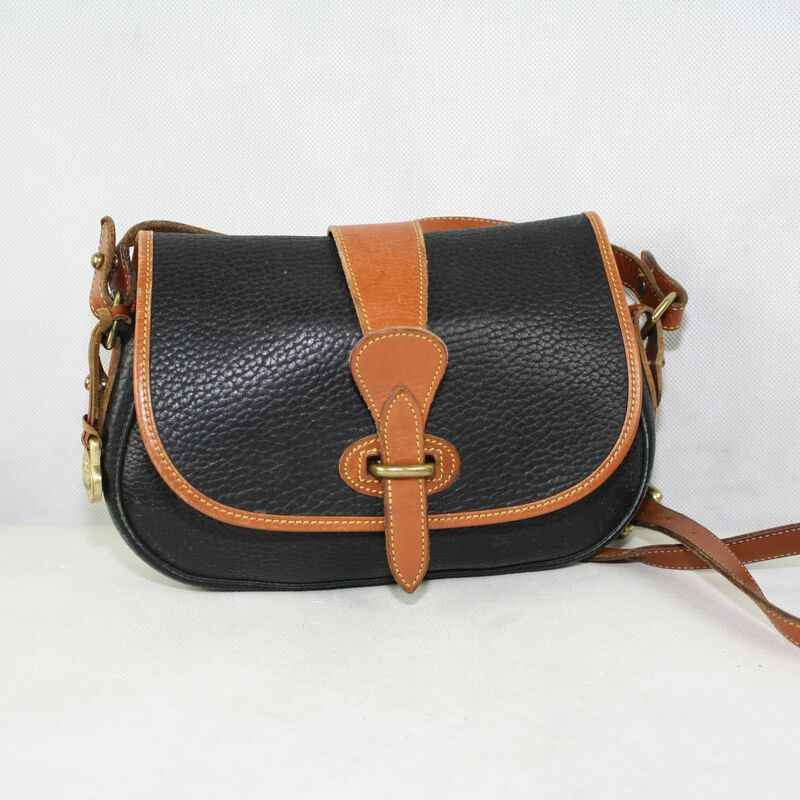 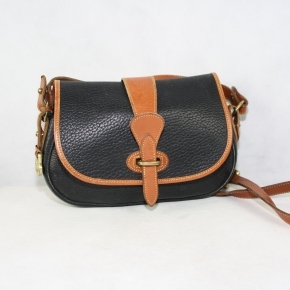 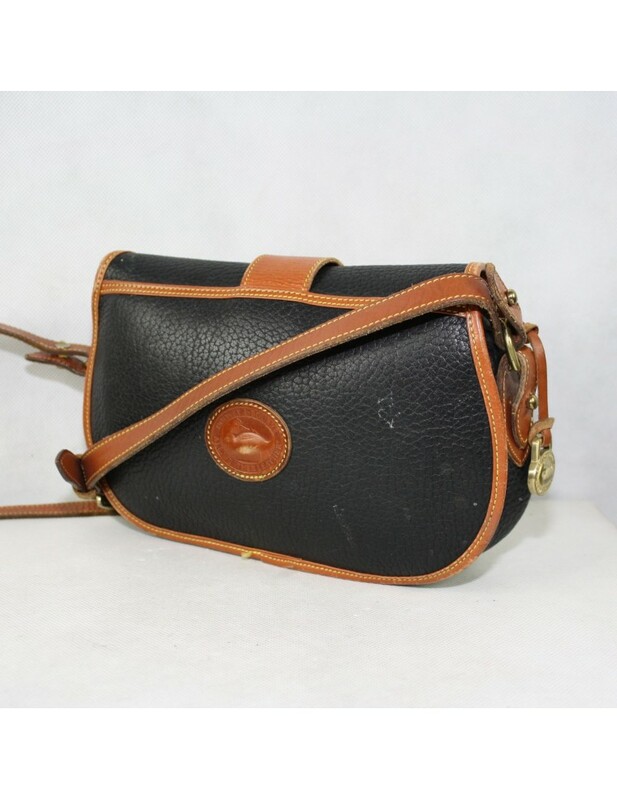 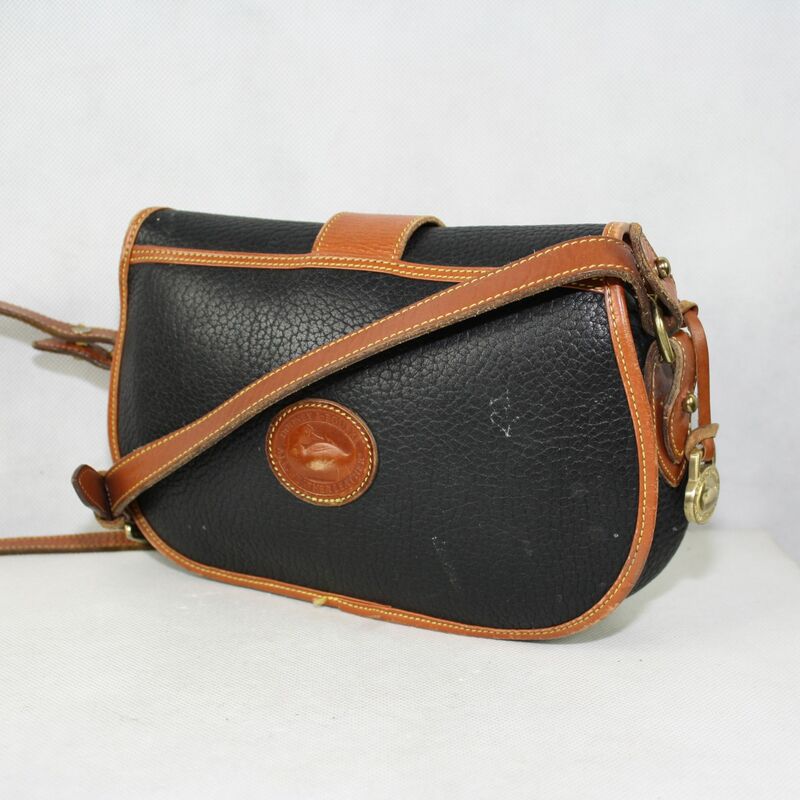 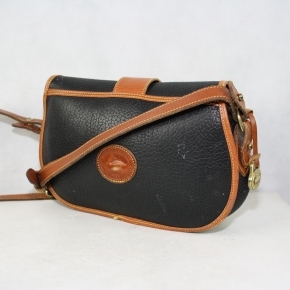 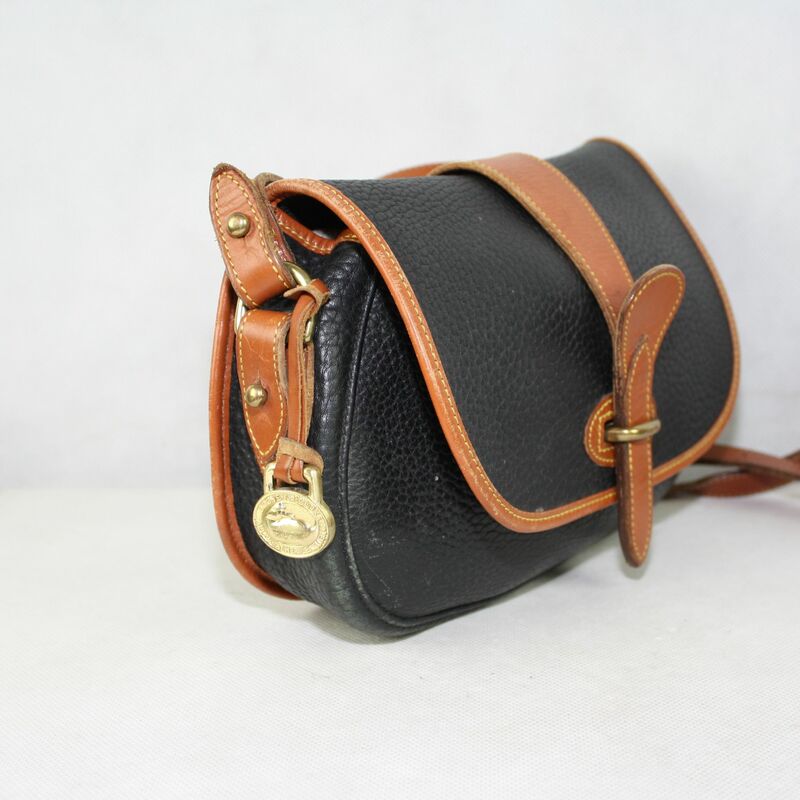 DOONEY & BOURKE black and brown padded leather cross body bag LOOK! ! 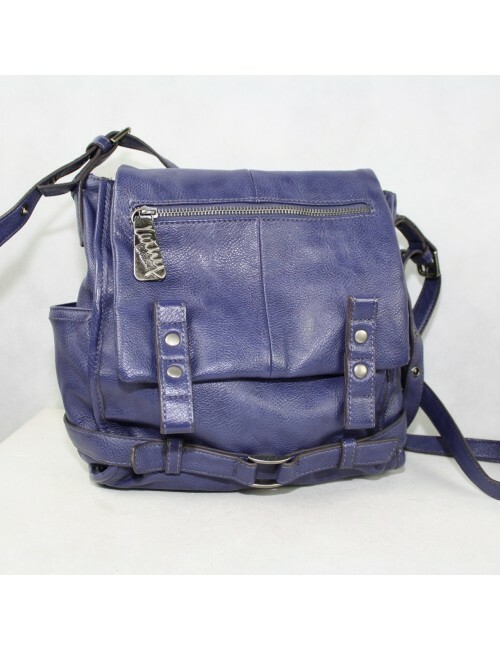 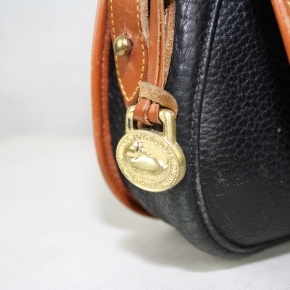 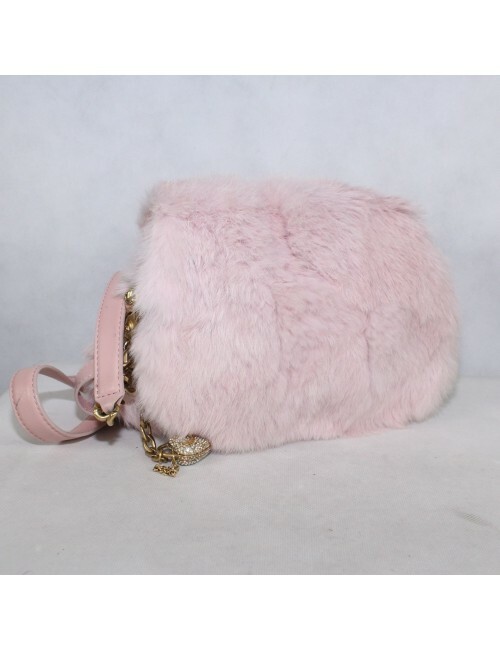 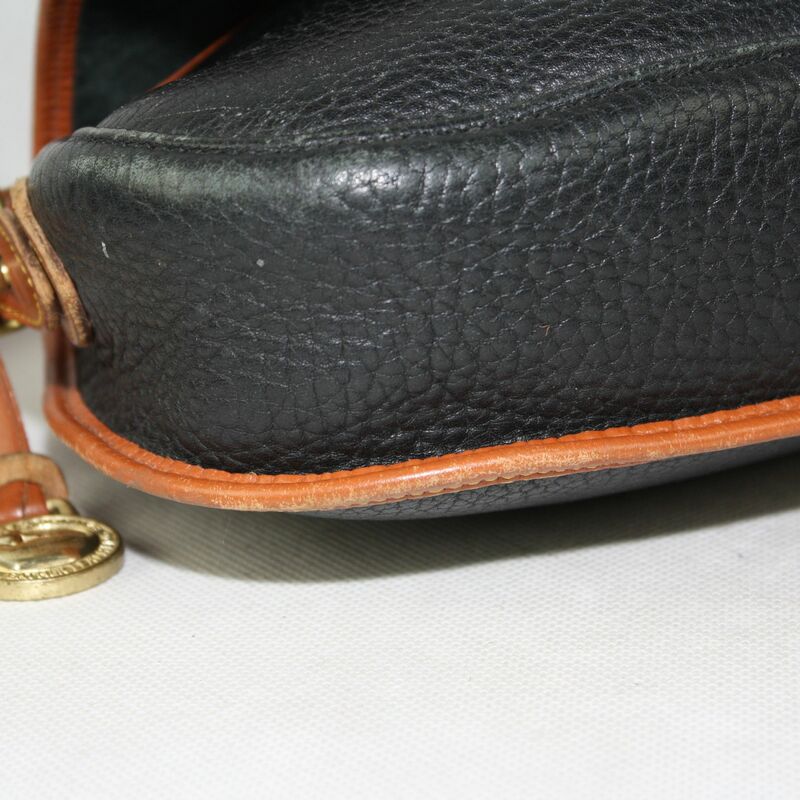 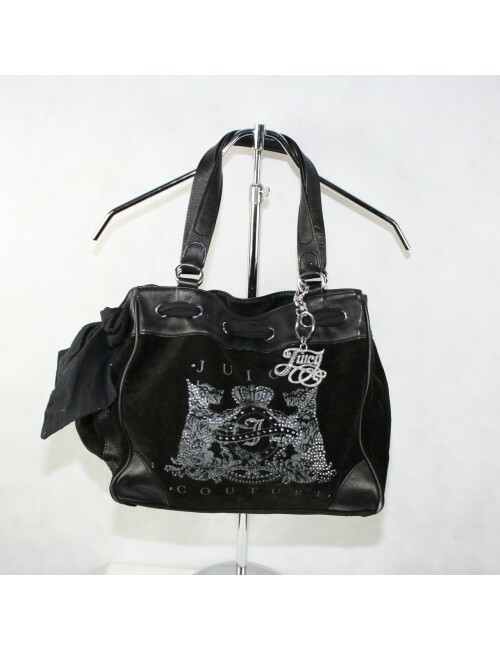 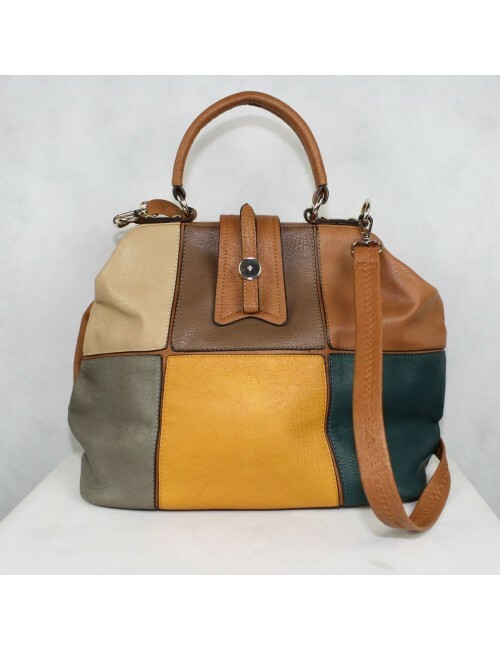 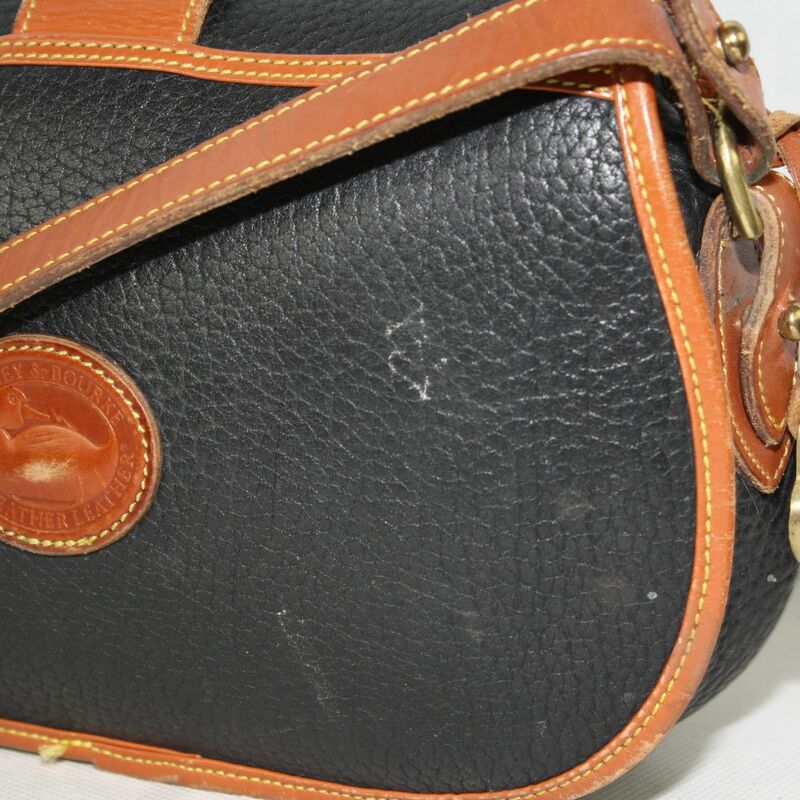 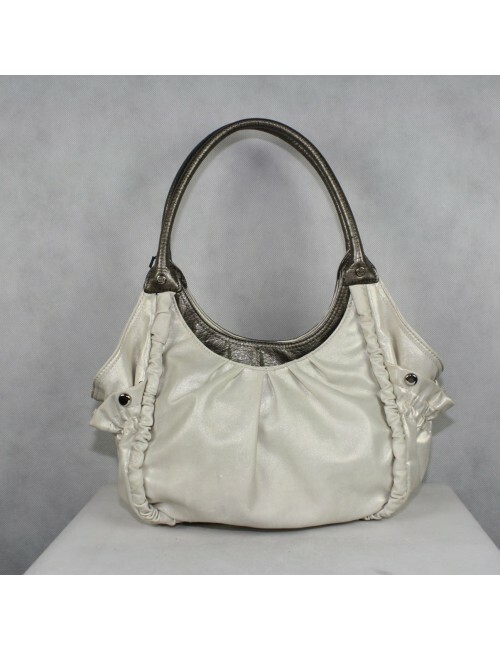 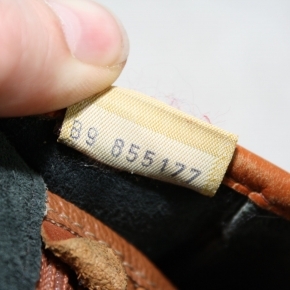 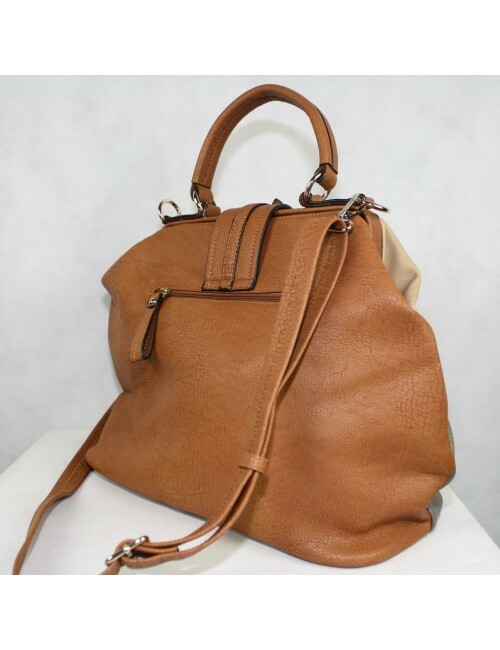 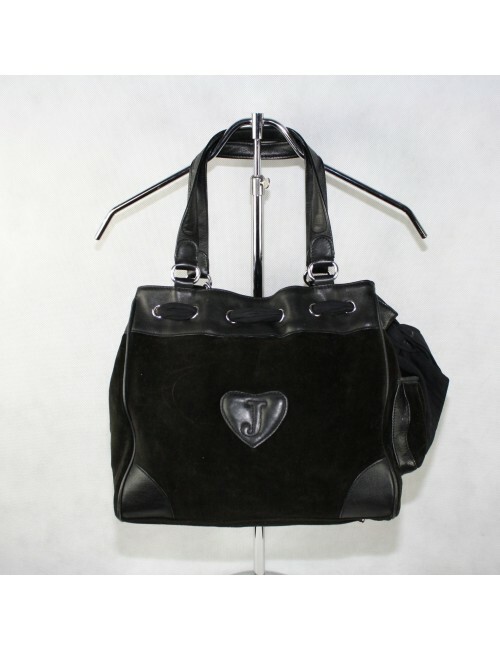 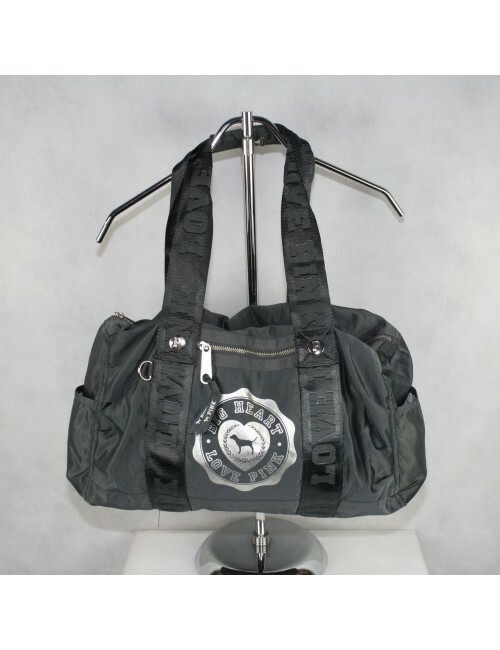 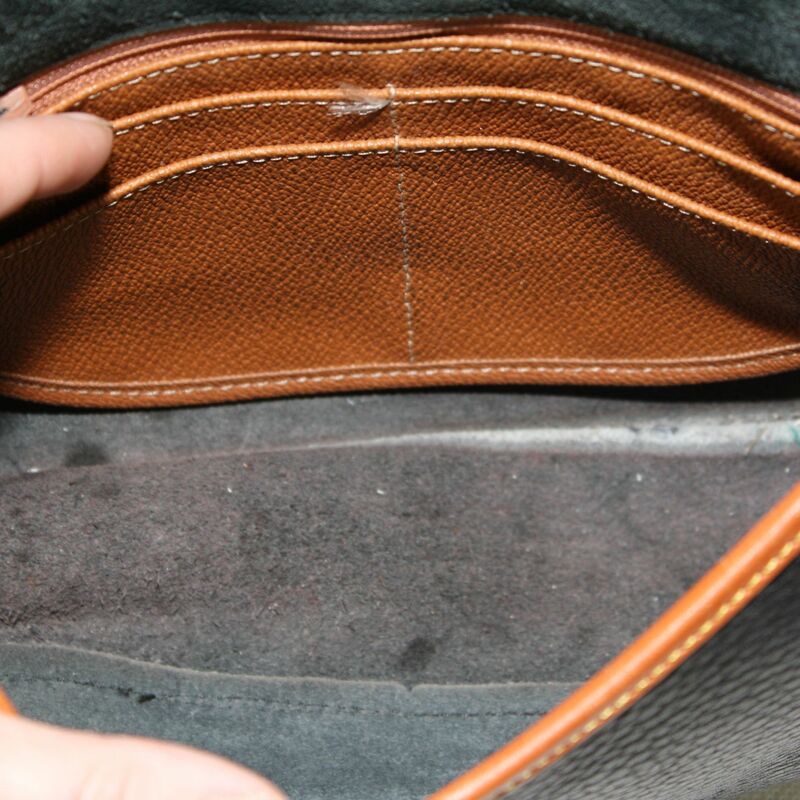 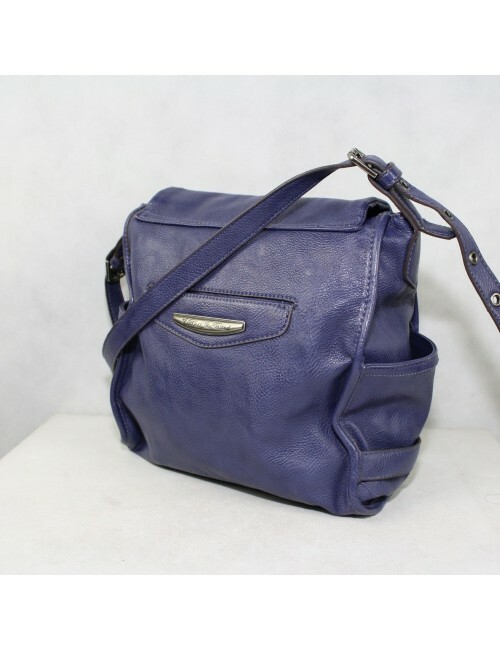 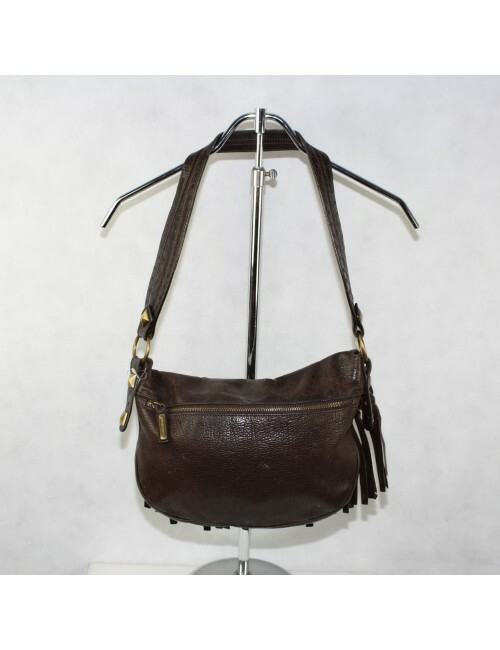 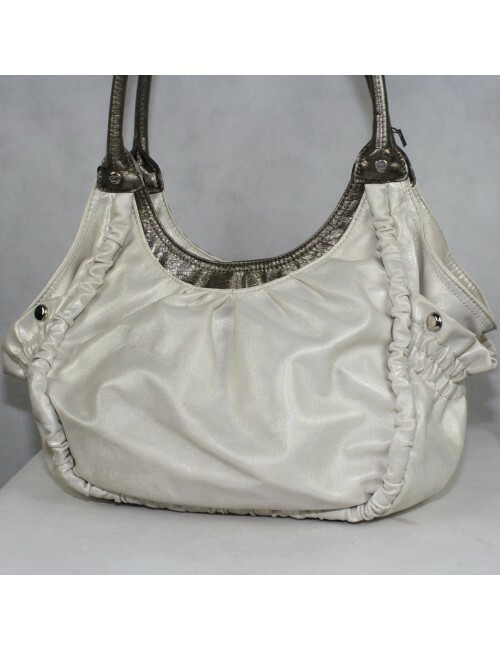 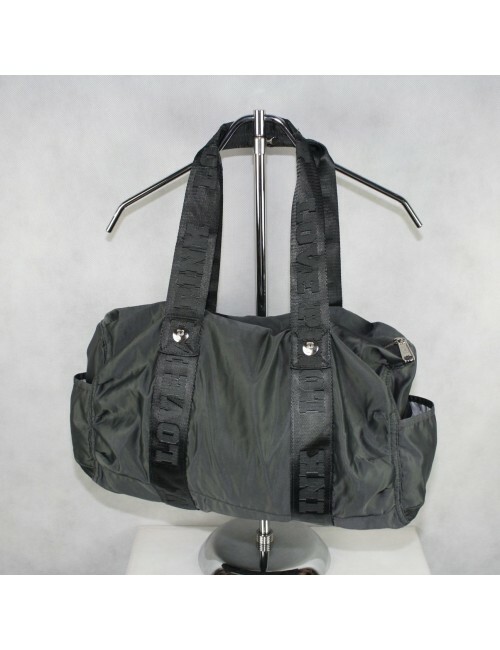 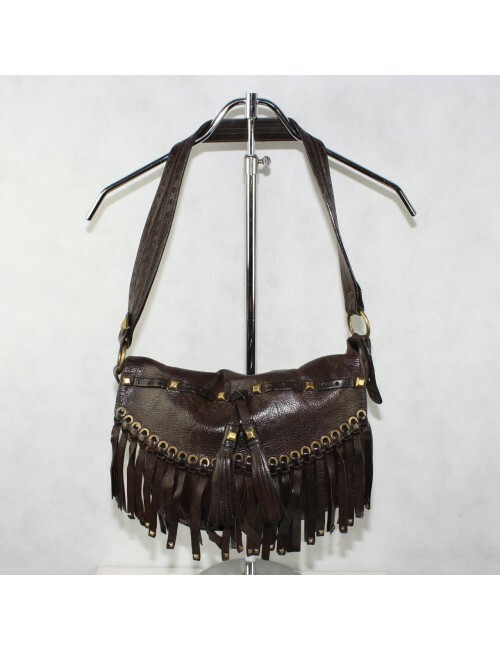 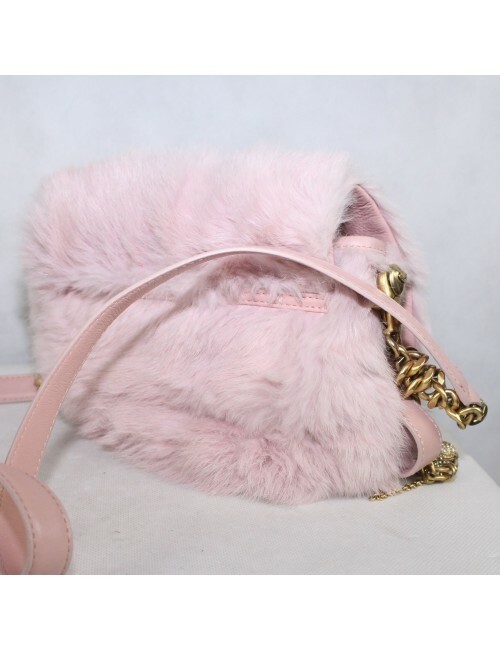 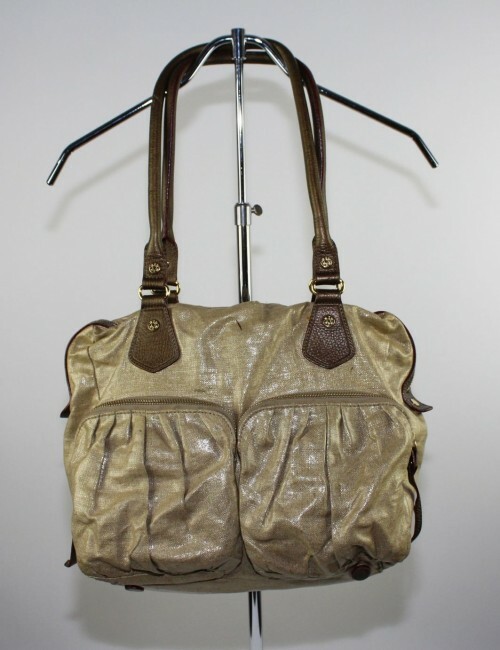 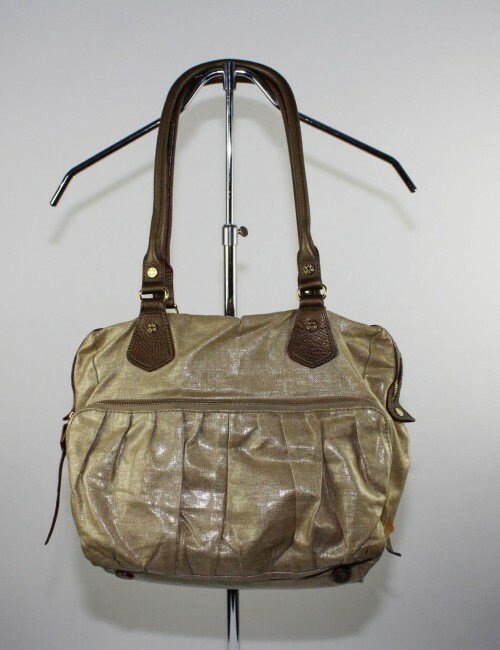 Condition: #small scratches on the all leather especially around the bottom.